Did you know massage therapy is not just for relaxation? There’s no denying the many benefits of massage therapy. Regardless of how it’s described (pampering, rejuvenating, therapeutic, relaxing, etc.) massage therapy can be a powerful alley in any healthcare regimen. Experts estimate that upwards of 90% of diseases are stress related. It’s a well-known fact that nothing ages us faster, both internally and externally, than high stress. 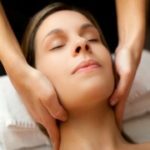 Eliminating anxiety and life’s pressures all-together in this fast-paced world maybe idealistic, but massage can without a doubt help manage and relieve stress. Whether you suffer from aches and pains, stress, text neck, carpal tunnel syndrome, sports injuries or a host of other ailments, massage therapy services may just be the intervention you need. Massage by Debbe offers many different types of massage therapy treatment to suit everyone. 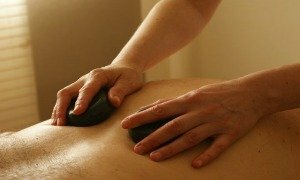 Massage therapy services include Swedish massage, deep tissue massage, hot stone massage, lymphatic massage and other specialty massage services. Hot stones, warm lotion, hot towels, heated bed, & relaxing atmosphere all included with no hidden upcharges! Since 2007, Massage therapist Debbe Binet has been helping clients alleviate life's every day stresses. From aches and pains to chronic disease management, massage therapy has helped many of Debbe's clients obtain the relief they desire. Debbe is an amazing massage therapist. She's worked wonders for my sciatica, persistent neck pain, and carpal tunnel syndrome. 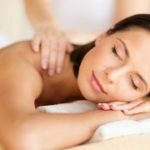 Unlike many of the chain massage business scattered around Port Saint Lucie, Massage by Debbe is a relaxing and refreshing experience. She never disappoints. 5+ stars! Debbe is awesome. Very professional and comfortable to work with. She had done amazing work on my shoulder which has been diagnosed with a Slap Tear. I've had tremendous relief through her work ! I began seeing Debbie last year when someone suggested lymphatic drainage for my severe, long term problem with vertigo. I'm glad I listened to that someone and so thankful to have been directed to Debbe who is trained in lymphatic drainage. I have not had another episode of vertigo since having regular ld and massages. Very grateful! Schedule a relaxing massage session today. 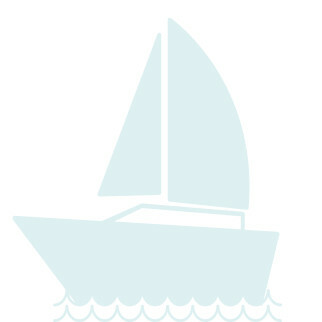 *Despite its benefits, massage therapy isn't meant as a replacement for regular medical care. Let your doctor know you are incorporating massage therapy into your routine to obtain maximum results.